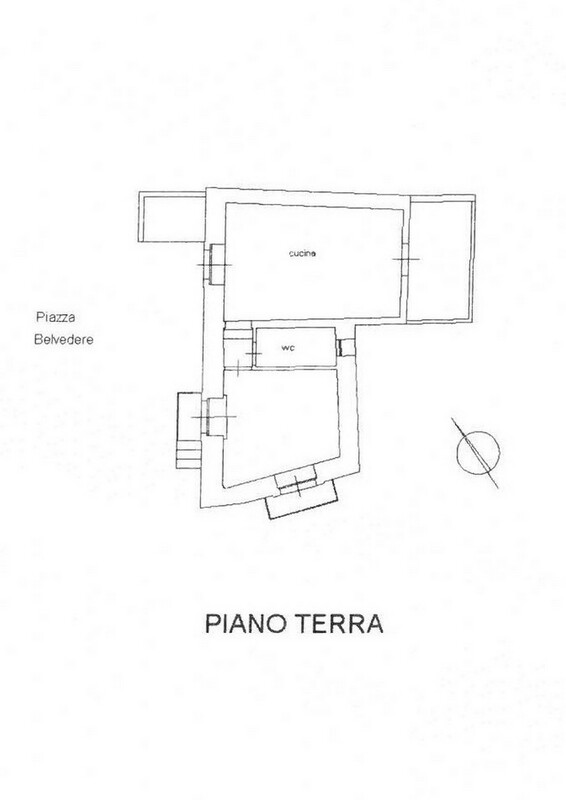 The house has a floor area of about 53 sq. m. and it is in good condition. 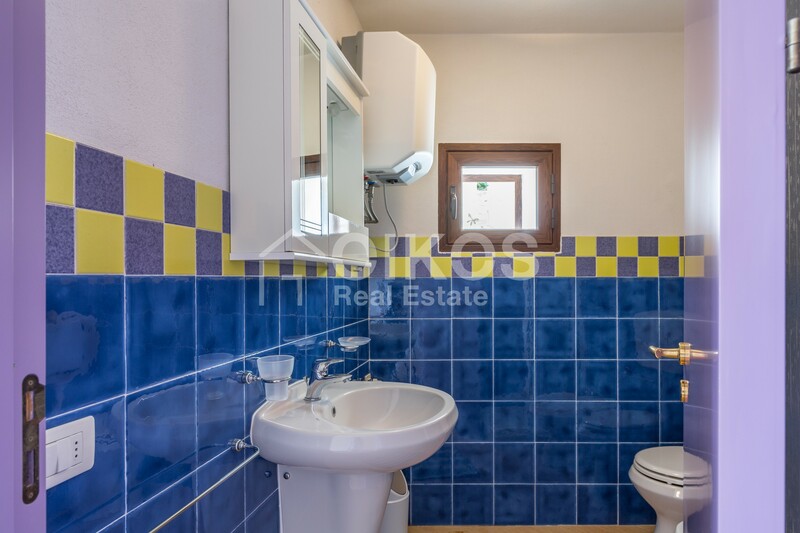 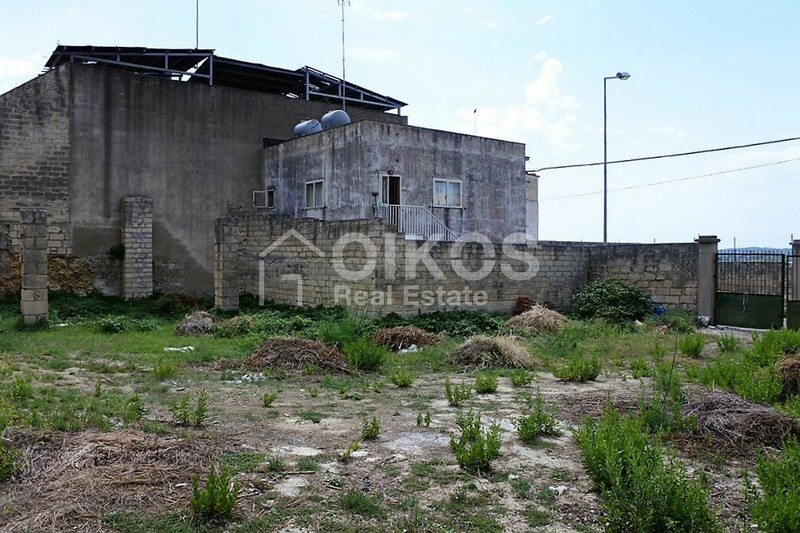 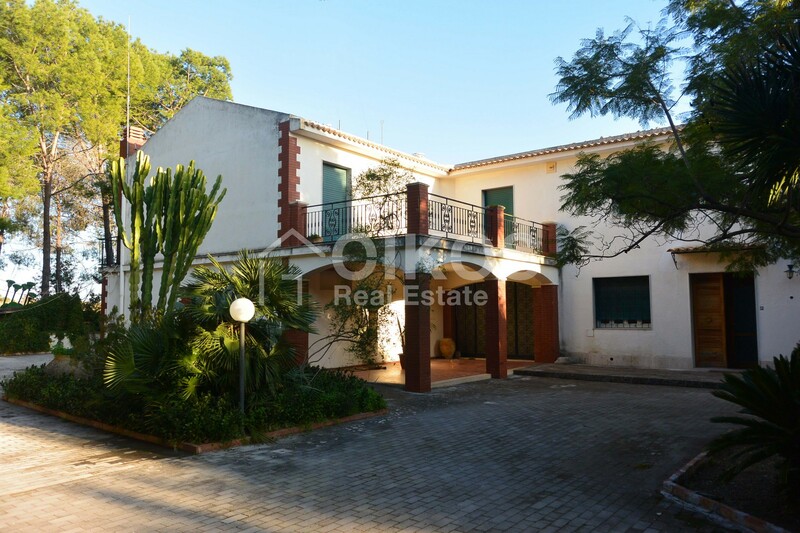 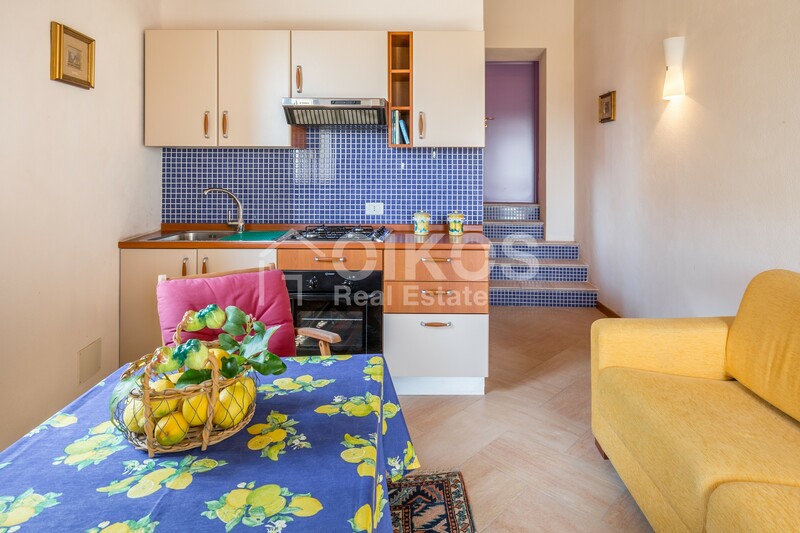 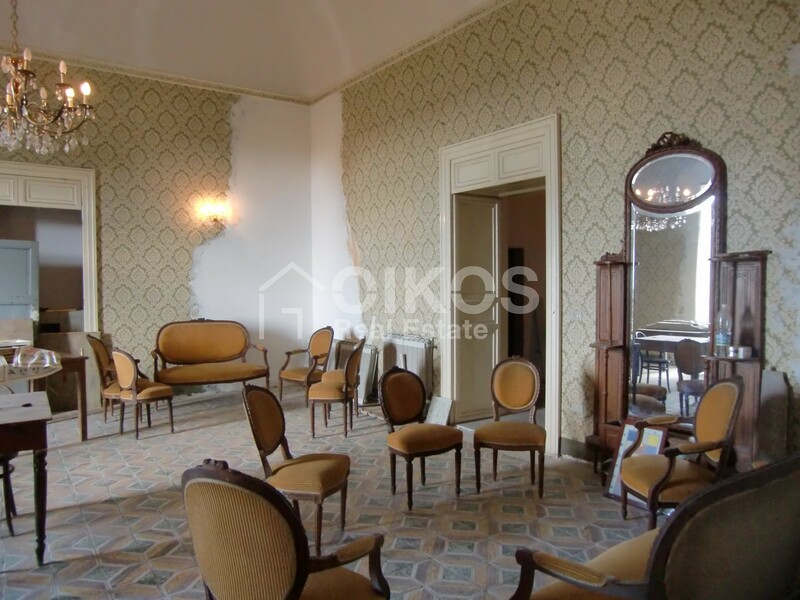 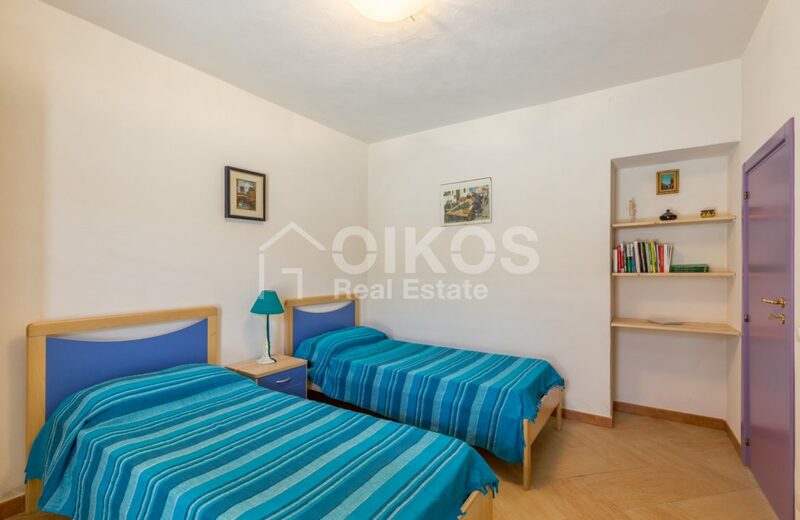 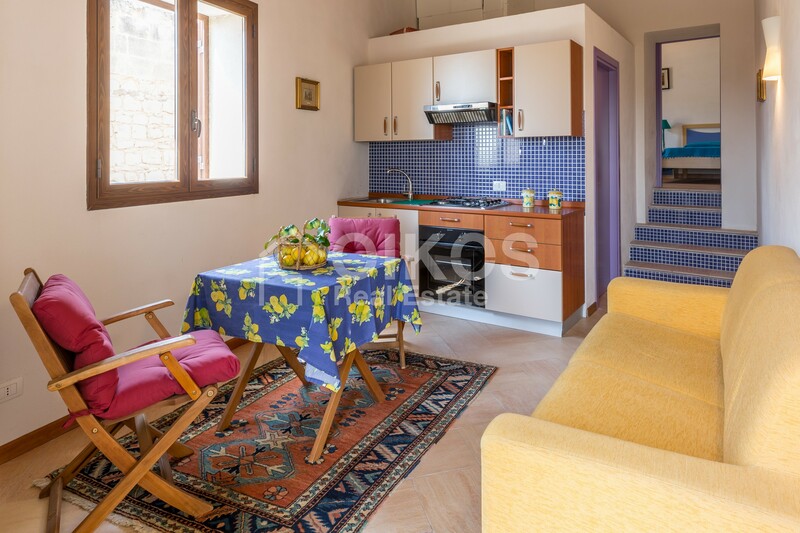 It comprises a good sized kitchen and living area, a bedroom and a bathroom. 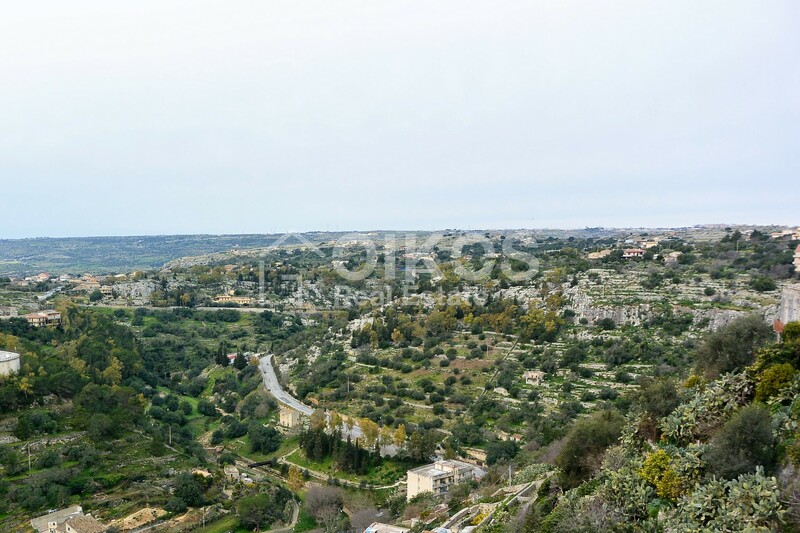 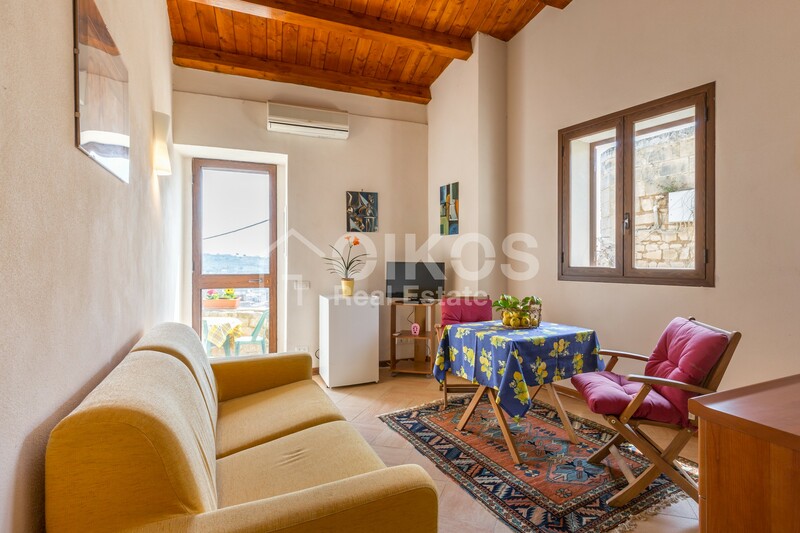 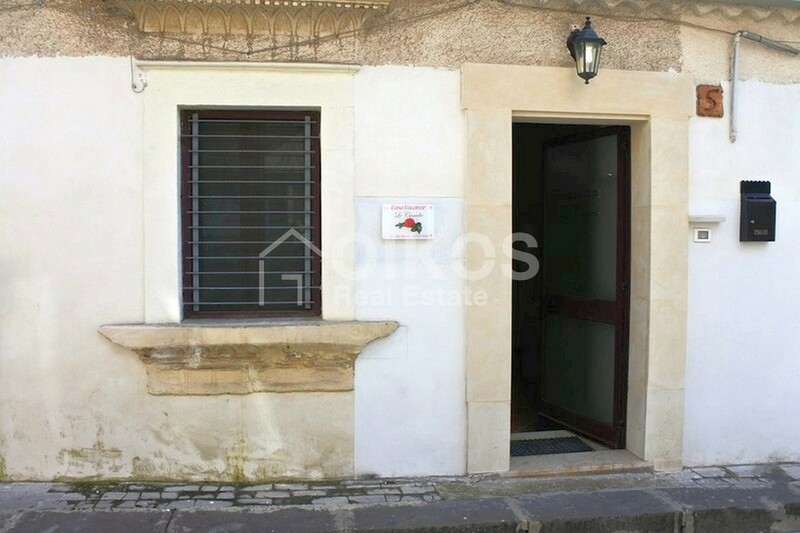 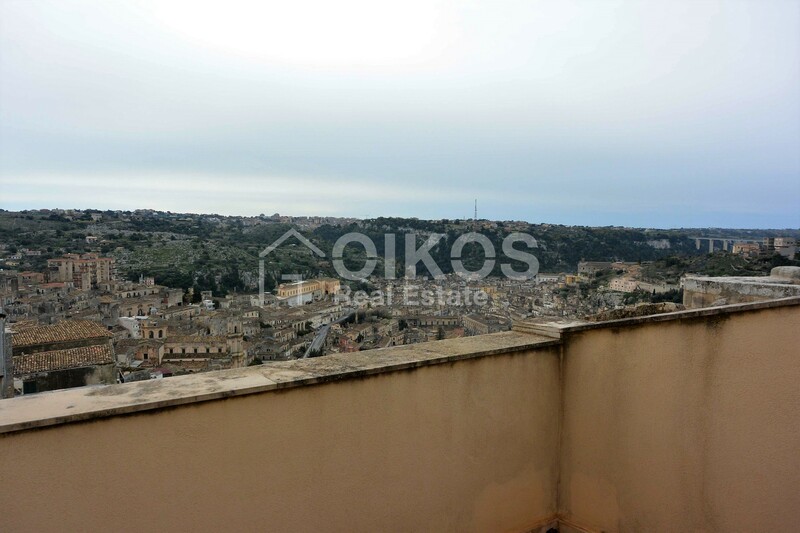 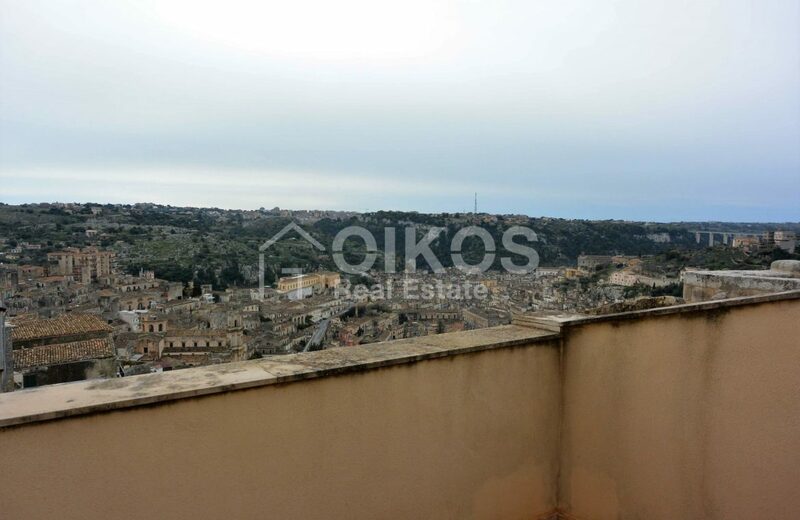 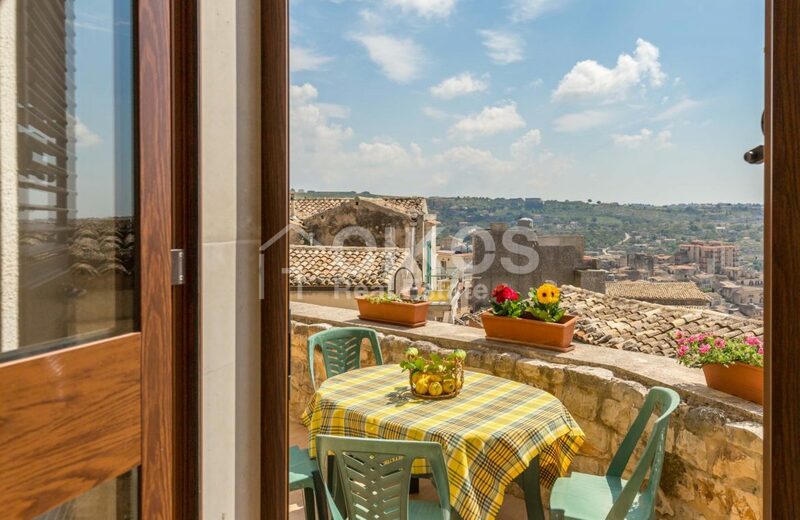 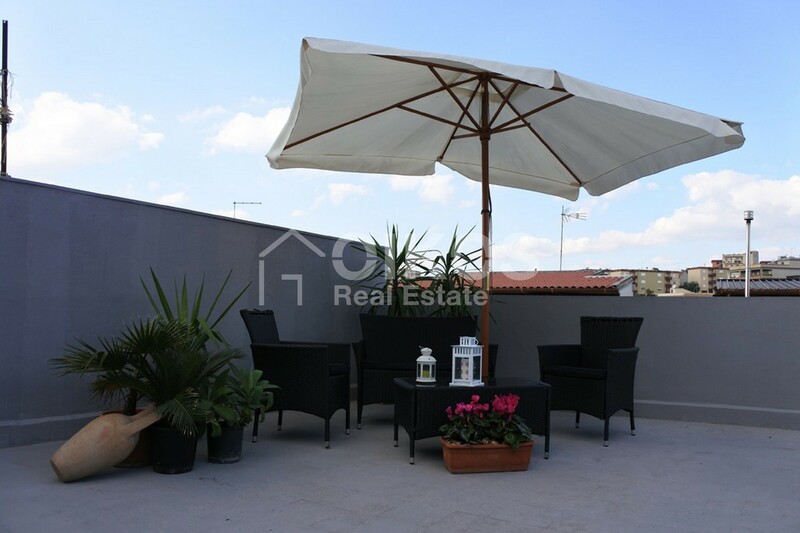 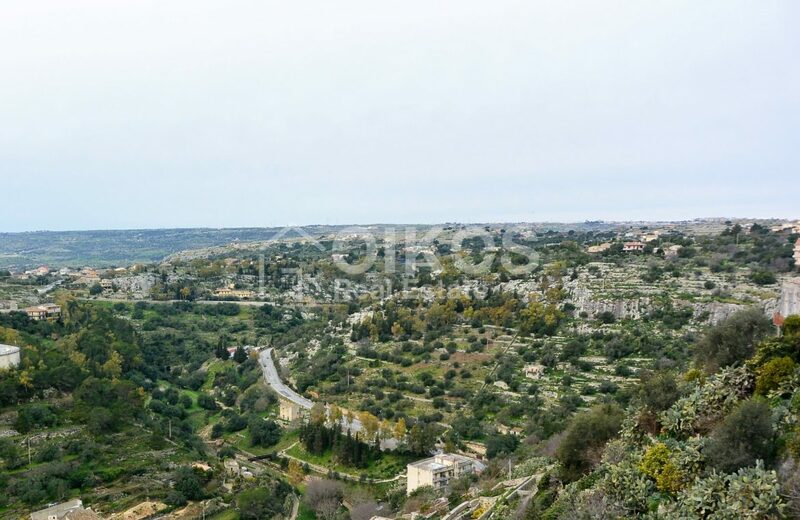 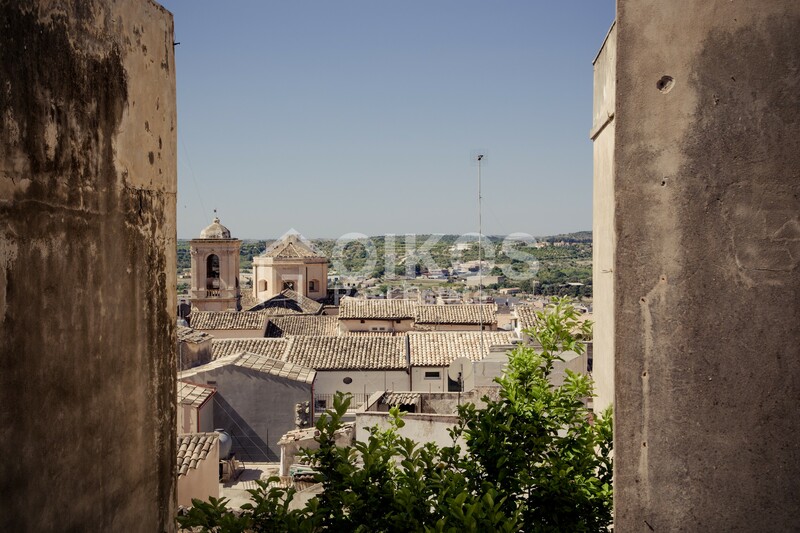 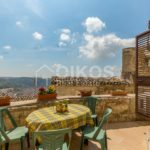 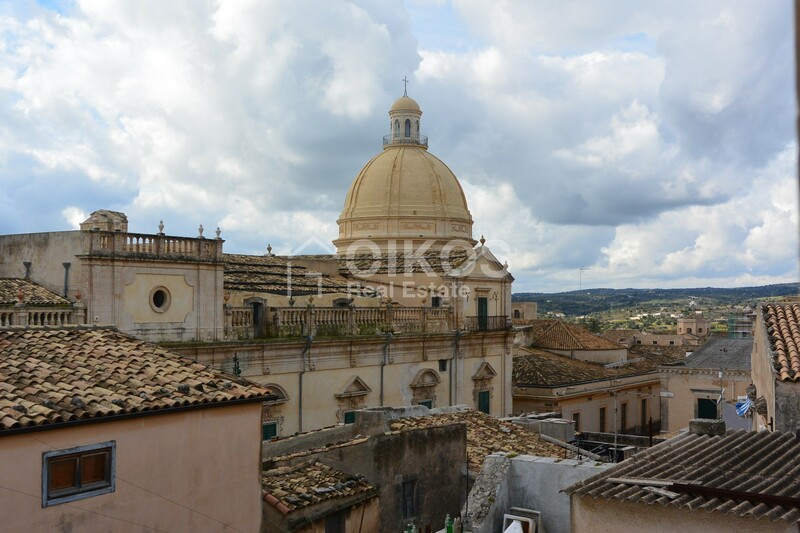 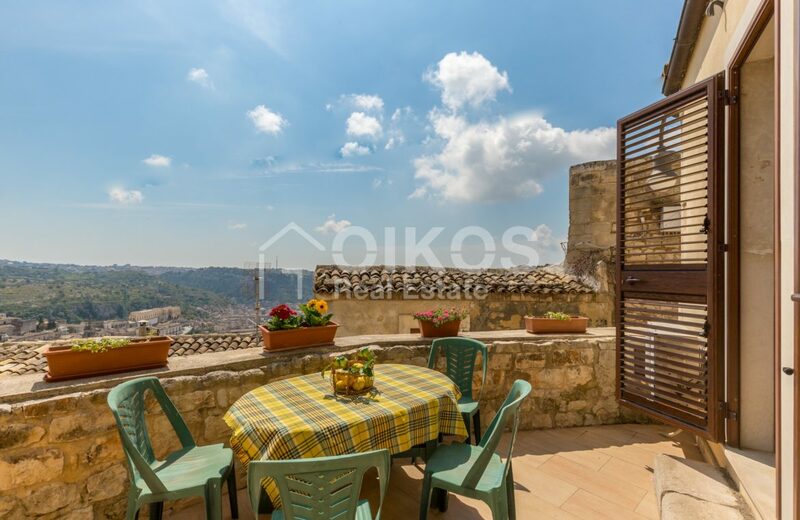 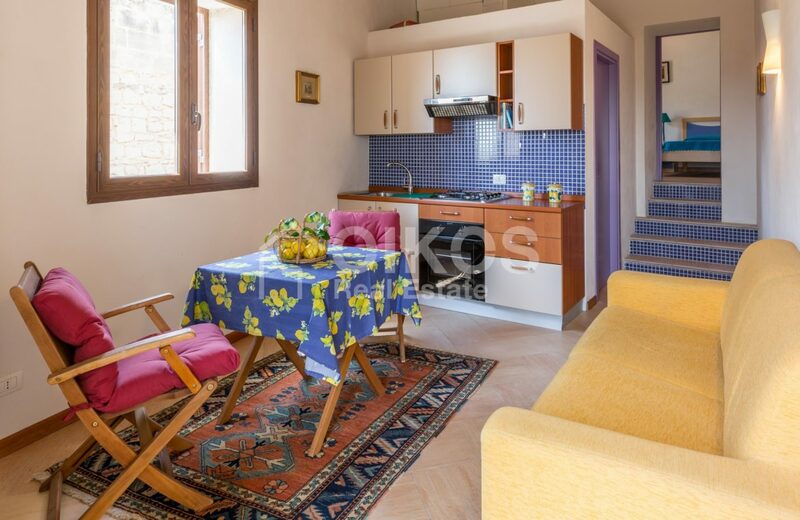 There is also a veranda with a breathtaking view of the roofs of Modica.